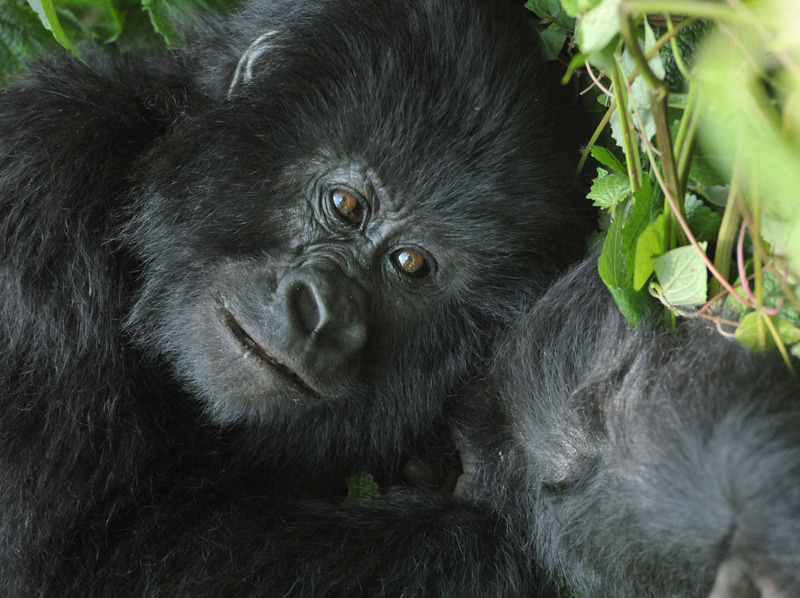 Green Spaces, landscapes and biodiversity – “Action-research” mission in DRC – Protected Areas 11th FED – Prospect C&S s.a. Prospect C&S just finalised an “action-research” mission in DRC to Development decision-making tools and methods allowing to quantify and rationalize options for decision-makers and political stakeholders regarding the protected areas targeted by the 11th EDF (National Parks of Garamba, Salonga, Upemba, Virunga and the Biosphere Reserve of Yangambi). The experts developed 1 case study for each of the protected area in order to raise awareness of the authorities about quantitative methods of decision-making that could present alternatives to formal or informal mining and oil investments in protected areas and help defining proper strategies of land use planning around these sensitive areas. The case studies are therefore an answer to the urgent need to preserve the ecosystems by a better management of the resources, while at the same time allowing the economic development of the country and recognizing the importance of the agricultural development.